a heart surrendered: Dennis and Micah - in Jordan. 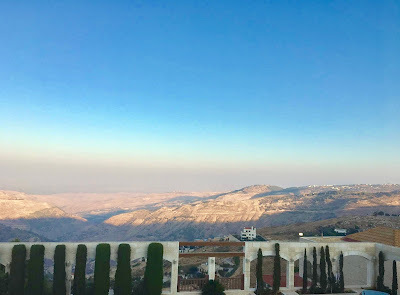 Dennis and Micah are safe and settled in Jordan! And this is the view from their room - JERUSALEM! All of their hard work and preparation are about to be used to bring awareness and understanding to educators and leaders in Jordan who have the passion and the power to affect CHANGE and make a significant and lasting difference in the lives of students with learning needs and special needs. 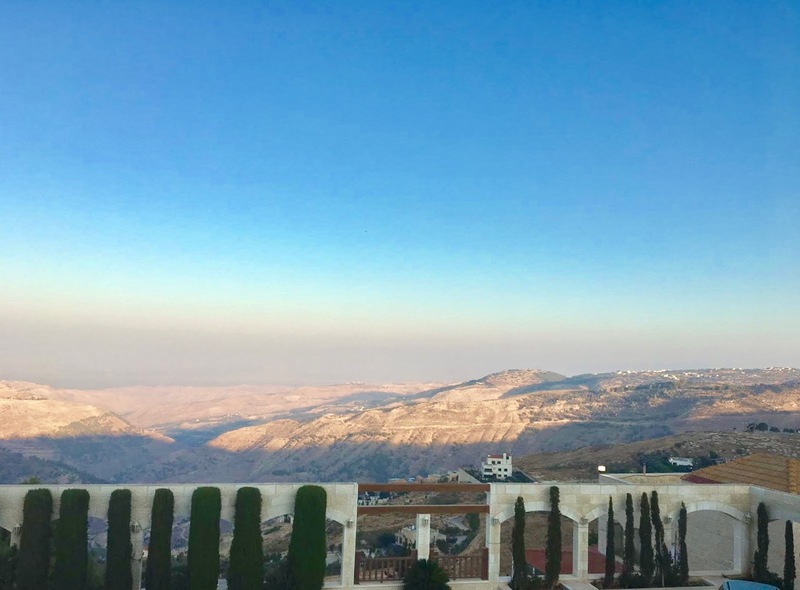 Praise the Lord for stirring up the hearts of educators and government officials in Jordan to “speak up for those who cannot speak for themselves” and serve students and their families in unique and helpful ways. They are changing lives, one by one, day by day.